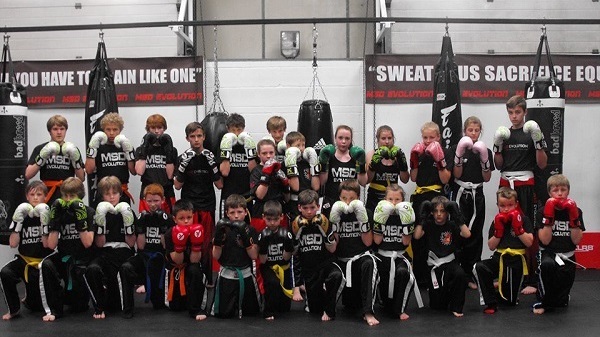 MSD Evolution martial arts academy teaches children from 3 up and adults all the way through and beyond 60 years of age, martial is a journey of learning join the ride and experience the fun of learning, making new friends, learning new skills, becoming fitter, stronger more flexible. With so many classes to choose from we are sure you will find the class for you and with our free trial its so easy. TEAM MSD look forward to sharing their skills with you and helping you on your journey of discovery. Mini Dragons is a fun training session designed for 3 - 4/5 year old children to achieve goals and learn new skills, with a sticker book to fill on there journey through the forest with goal setting activities along the way, Mini Dragons is an awesome experience for any child. 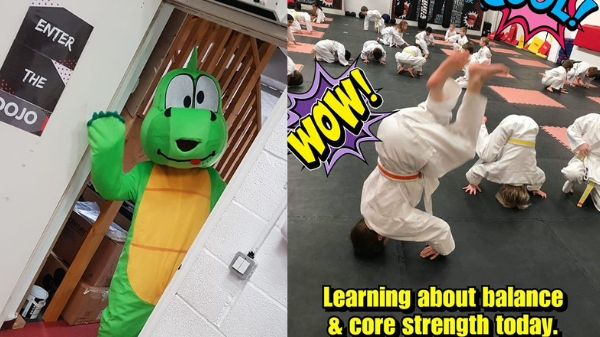 Drax's super Dragons class is for 5/6 - 8 year old children in the next step in their journey of martial arts and beyond, whether they have sampled martial arts training in Drax's Dragons preschool Karate session or this is this first time training, these classes will bring excitement, fun and learning to every session. Kenpo Cadet's is especially designed for 9 -16 year olds on educating students on how to increase discipline, confidence, focus, respect and setting goals. Start a new hobby today, for 16 years and up, its never to late, go at your own pace and learn how to defend yourself while having fun learning :-) Beginners always welcome. Junior Kickboxing is ideal for age group 5 + it is great for fitness and fun while making new friends in this fantastic sport. 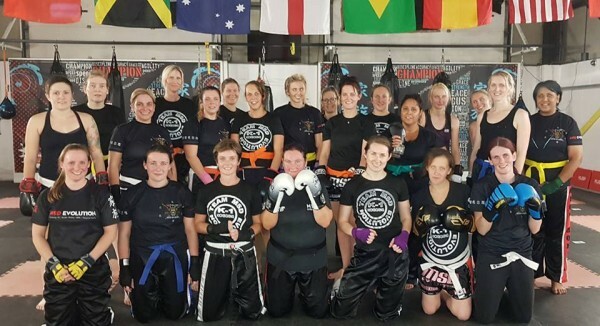 Adult Kickboxing class is ideal for begineers and experienced working on techniques, skill, coordination and strength you get fitter while learning how to kickbox in a friendly atmosphere, start that new hobby today! 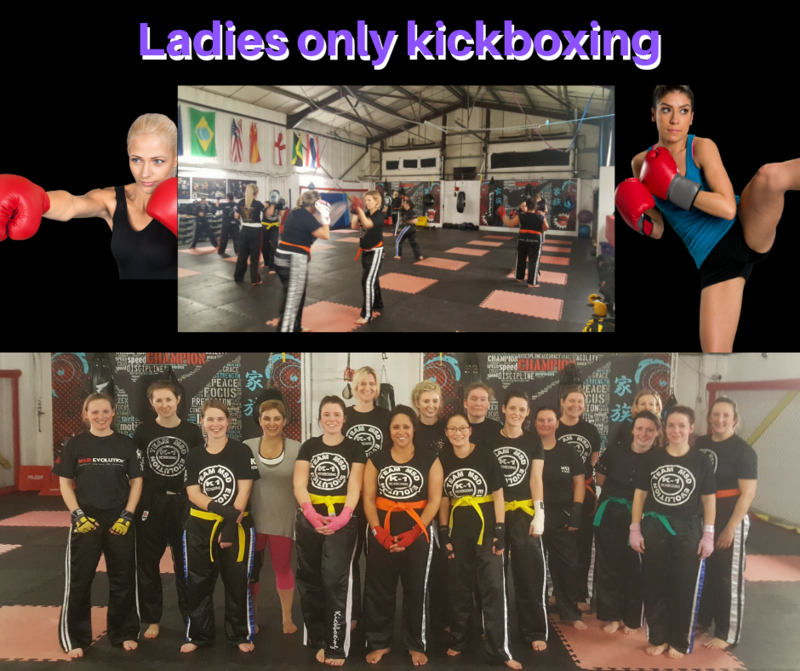 The Ladies kickboxing class is ideal 18 + and for all skill levels from total novice to skilled with experience we have spare gloves so book a session come a long and give it a go, MSD Kickboxing is a fantastic sport, get fit, make friends and have fun learning kick boxing. this class has a female instructor. 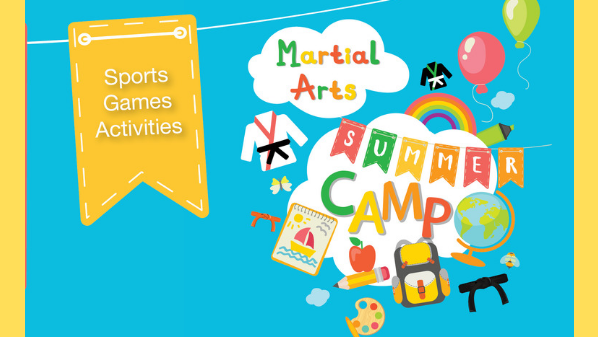 Have a fantastic day or week by booking into one our holiday camps that run throughout the year, they include tons of fun and loads of games. MSD school holiday camp is for 6 year olds and up. An action packed PartyDisco is the perfect way to celebrate birthdays. 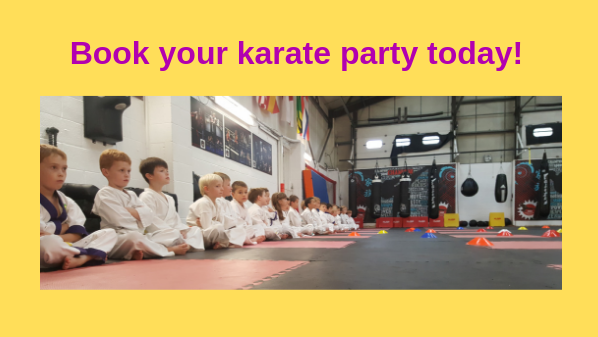 You get the whole academy for 2 hours, 1 or 2 instructors depending on numbers, we can create personalised invites for the birthday girl/boy and will setup and clean everything away. Minimum of 10 guests and maximum of 25, You also get free tea and coffee for any parents that stay to watch. Please message for price list and breakdown of any thing extra you require. 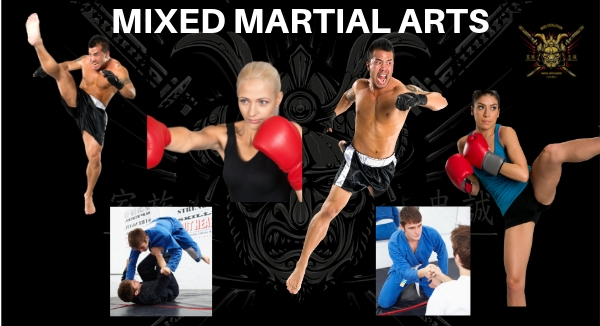 Mixed Martial Arts for 16+ is exactly what it sounds like a mix of many martial arts which allows you to truly find what works for you. 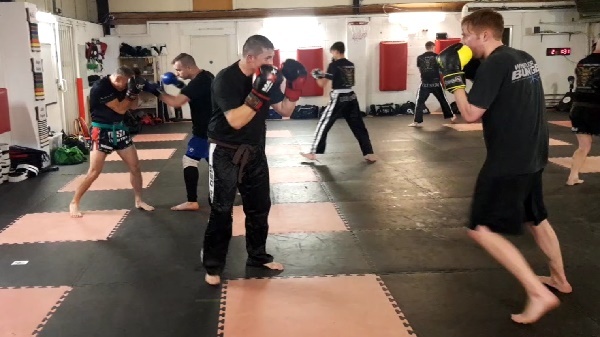 You will learn elements from Kickboxing, boxing, Jiu Jitsu, Judo and pad work while working on your own and with a partner in our fully equipped martial arts academy, we have punch bags, Kick shields, speed ball, punch trackers and much much more. "The instructors are top class and everybody who trains is very friendly and makes you feel welcome! I cant recommend it enough to people!" 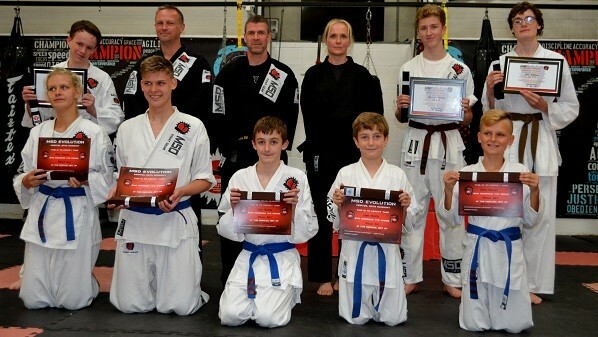 "A great place to train, always a warm welcome, and every lesson provides something else to think about"
"Since starting at MSD two years ago my son has improved his concentration and co-ordination skills and he loves it!!" MSD is all about learning martial arts, in a variety of classes to choose from we are sure that there will be something that will grab your attention, you can have a free trial to try any of our classes to see which one you like best, run by Mike Bennett and Andree warbrick and an amazing group of members, the academy is a warm and friendly training centre that will make you feel at home while giving you the feeling of wanting to learn as the instructors motivate and teach you.